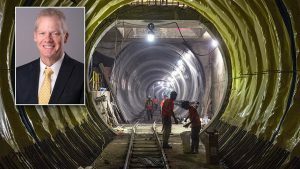 The New York Metropolitan Transportation Authority (MTA) has appointed veteran railway engineering professional Arthur R. “Rob” Troup as Senior Program Executive of the MTA Long Island Rail Road East Side Access (ESA) project. MTA Chief Development Officer Janno Lieber announced Troup’s appointment on Sept. 24. 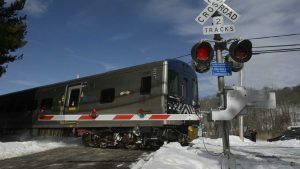 The New York Metropolitan Transportation Authority (NYMTA) is partnering with Waze, a popular smart phone and tablet computer navigation app, to improve safety at Long Island Rail Road and Metro-North Railroad highway/rail grade crossings. 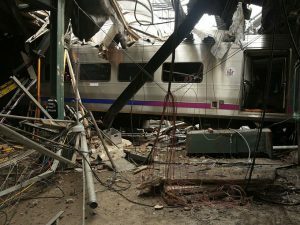 Dockets for the fatal Sept. 29, 2016, NJ Transit commuter rail collision in Hoboken, N.J., and the Jan. 4, 2017, Long Island Rail Road collision at the Atlantic Terminal, Brooklyn, New York, were opened to the public Sept. 21 by the National Transportation Safety Board as part of its ongoing investigations of the two accidents. 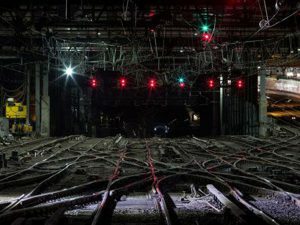 The “Summer of Hell,” while not quite living up to its reputation, will end for New York area commuters on Sept. 4 as the Amtrak Infrastructure Renewal program at New York Penn Station remains on schedule with regular operations returning on Sept. 5. 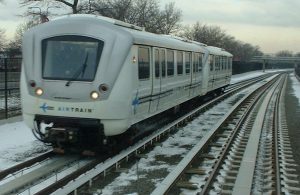 The Port Authority of New York and New Jersey selected WSP | Parsons Brinckerhoff to conduct preliminary engineering and other planning work for a new AirTrain connection to LaGuardia Airport. 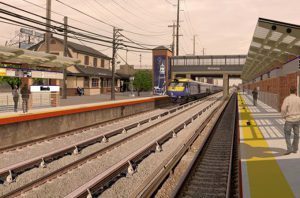 The Final Environmental Impact Statement for a proposed Long Island Rail Road (LIRR) expansion project has been issued following more than a year of data collection, analysis and public outreach. 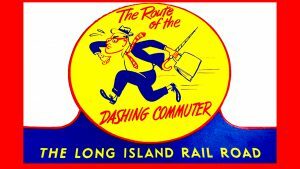 The Long Island Rail Road (LIRR) and New York State Department of Transportation (NYSDOT) on Feb. 2 announced the list of construction firms deemed qualified to bid on the LIRR Expansion Project. 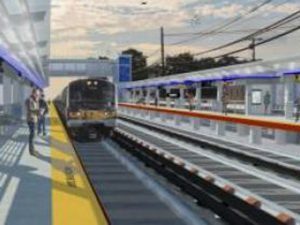 Governor Andrew M. Cuomo on Jan. 10 unveiled a proposal to invest $120 million to provide enhancements to 16 Long Island Railroad (LIRR) stations and improve system connectivity with a new terminal at MacArthur Airport and a new stop at Brookhaven National Laboratory. 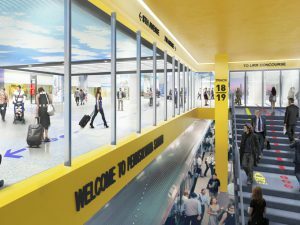 The Metropolitan Transportation Authority (MTA) and Long Island Rail Road (LIRR) announced that it has received four design proposals from qualified engineering firms for the modernization of the LIRR’s level in Penn Station as part of plans to transform Penn Station and the historic James A. Farley Post Office into a transportation hub.